This sweet girl is bringing you a big announcement today! AHP is now offering studio sessions for cake smashes and sitters(6-11 months). These are great add-ons to your newborn packages, but they can also be booked as a stand alone session. The big news with these is that I am providing everything you need for a simple, organic look just like this one, including the outfit and bows! My goal is to provide you and your little one with a cake smash session that is both simple and timeless. I am so excited to provide my youngest clients with a wardrobe all their own. If you have booked a newborn session with me, you know that everything you need is provided for you! Now, the same is true of your cake smash! I have been collecting Rompers from Joy Marie Clothing and will continue to add more to the collection as the year goes on. By the way, I WON a raffle from her this morning! What color should we add? I’m thinking maybe a blue or gray! Sitter sessions are best for babies who have mastered sitting up but aren’t crawling yet. A cake smash is best for a baby that is 10-11 months old with a birthday coming up! We will talk about your vision and plan your session when you book! 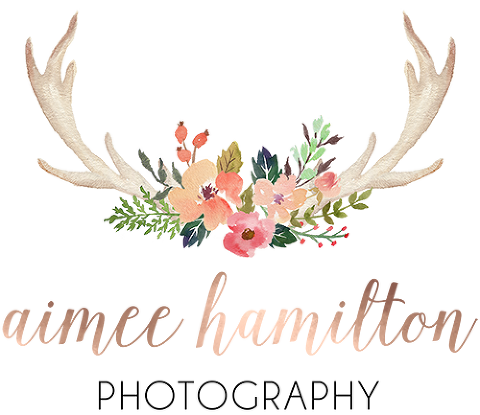 Aimee Hamilton is a North Houston baby photographer with a studio near The Woodlands, TX. 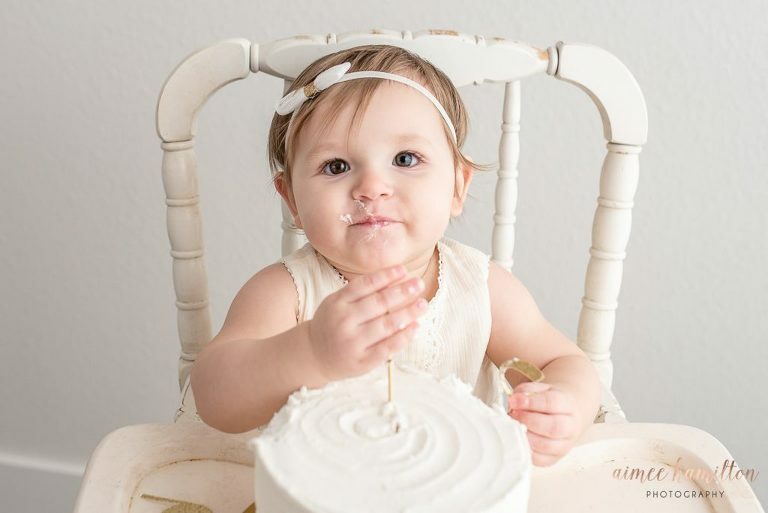 Aimee offers cake smash photography to surrounding Houston areas. The studio is close to Magnolia, The Woodlands, and Conroe, TX. It sits perfectly at the northern edge of town!